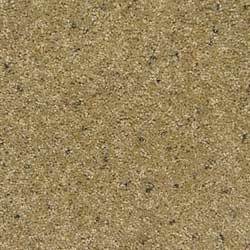 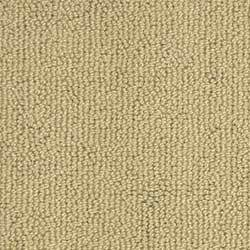 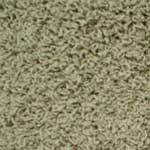 Shaw Philadelphia Carpets with Stainmaster carpet fiber is designed to be both beautiful and durable. 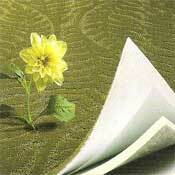 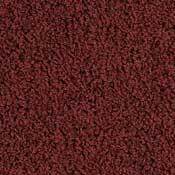 With Philadelphia Stainmaster Carpet, you get elegant styles with excellent stain and wear resistance. 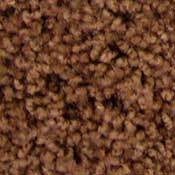 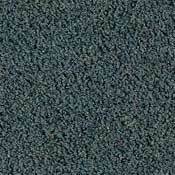 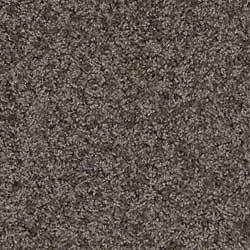 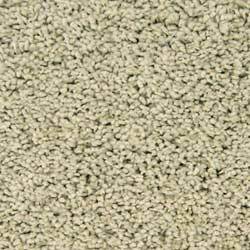 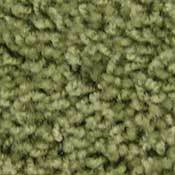 Every room in your home that has Philadelphia Staimaster Carpet will look and perform great for years to come. 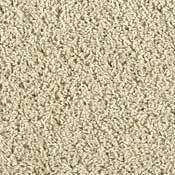 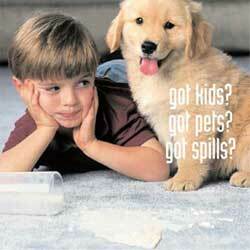 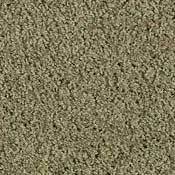 You can increase life warranties on your carpet with Stainmaster Carpet Pad. 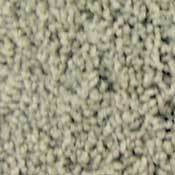 This is a great way to extend the life of your carpet at an affordable price.